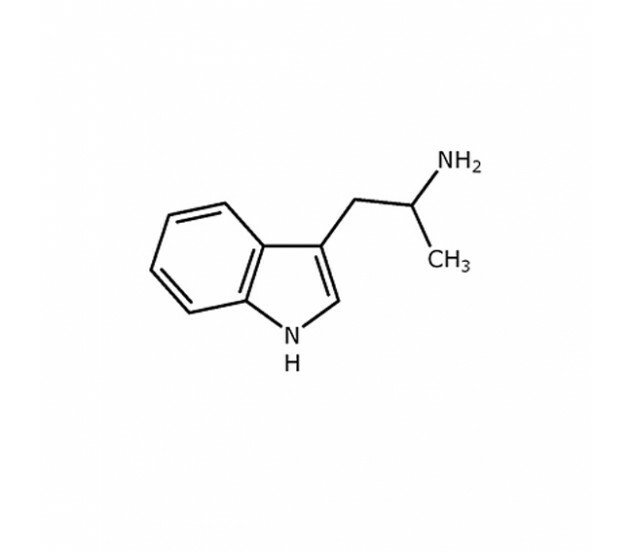 Similar to the hallucinogenic DMT, AMT (a-Methyltryptamine) is a psychedelic stimulant that acts upon the serotonin receptor. AMT is available in both powder and pellet form, and was developed in the 1960s as an anti-depressant. 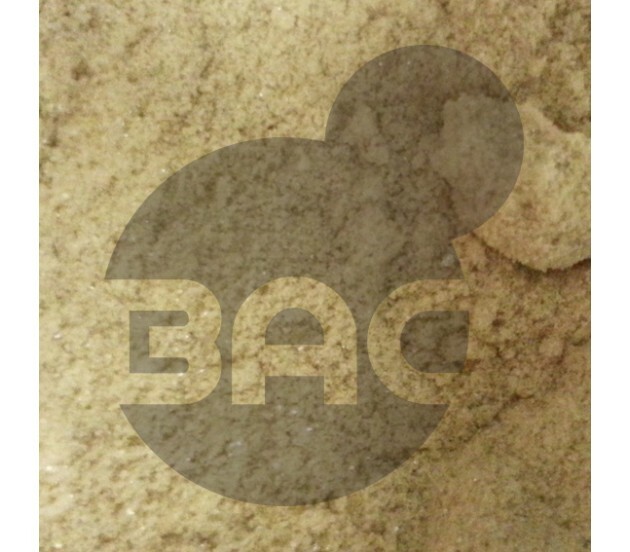 Effects include euphoria, heightened empathy towards others, and psychedelic awareness. 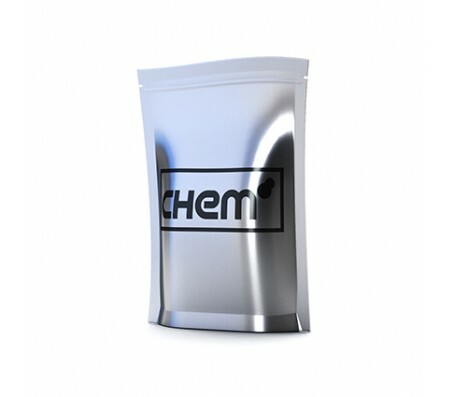 BuyAnyChem provides AMT for the purposes of in vitro comparable research only. It is not available for human consumption.